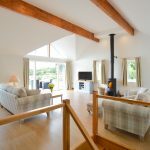 Lowenna is a Large, luxurious, bright and contemporary holiday home. 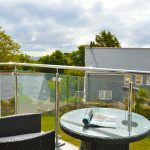 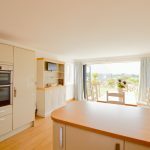 You will be impressed by the sense of space, attention to detail and outstanding design, ensuring a 5*luxury break in this beautiful holiday house in Coverack. 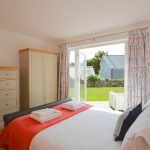 Bed Configuration - 2 x King Size Beds, 1 x Bunk Beds, 1 x Twin Beds which can be zip linked if requested when booking.